We have been in business for over 30 years. 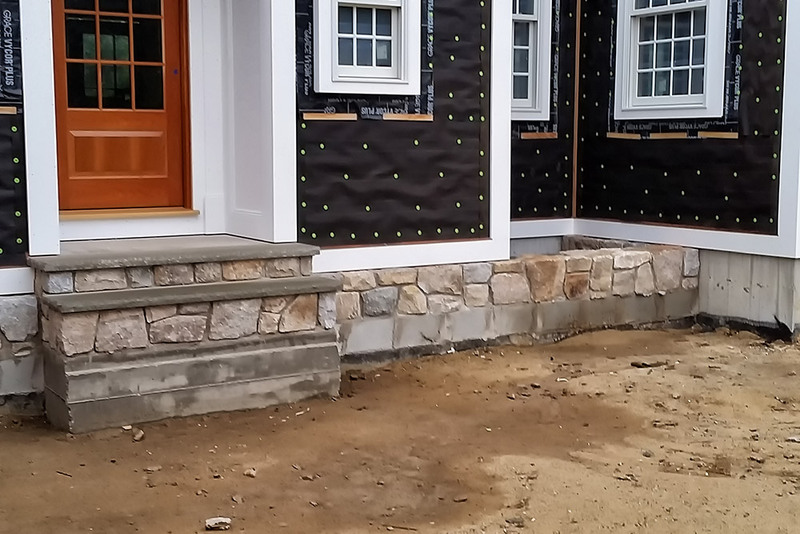 Our team of skilled and experienced workers are licensed, professional, and able to adapt to any masonry need you may have. No job is too big or too small, as we truly have a passion for what we do. We believe no job is too big or complicated. We create archways that invite you to linger beneath them. 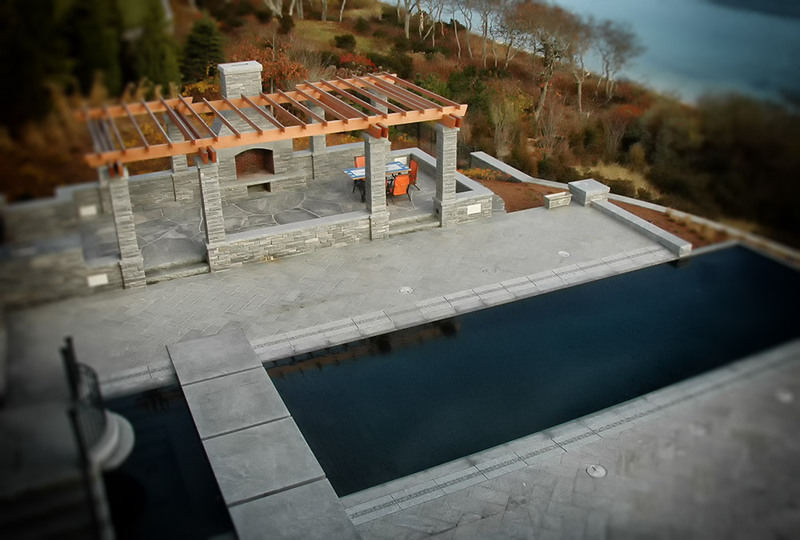 We craft lasting stone walkways and patios, without sacrificing beauty. We work diligently with you, your architects, and landscape designers. 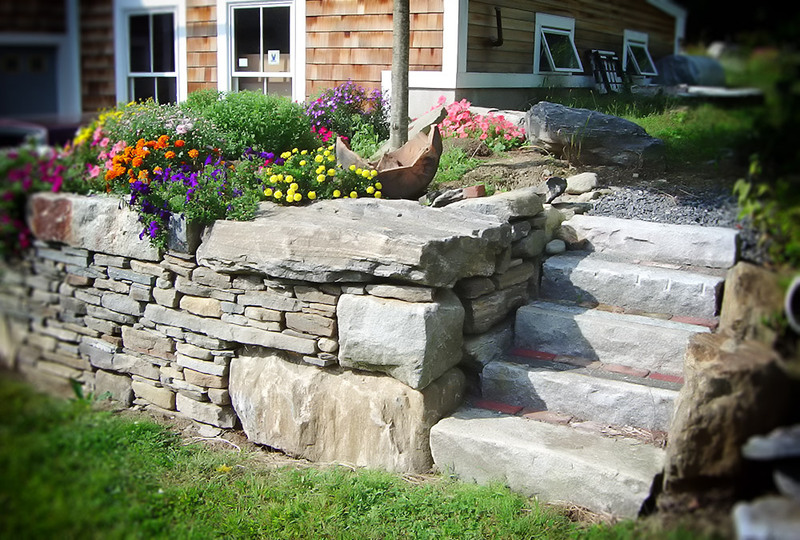 At New England Stoneworks, no job is too complex. Our passion for stone masonry helps us overcome engineering challenges so that we can deliver a final product that meets your expectations. See where we are now. Then contact us. 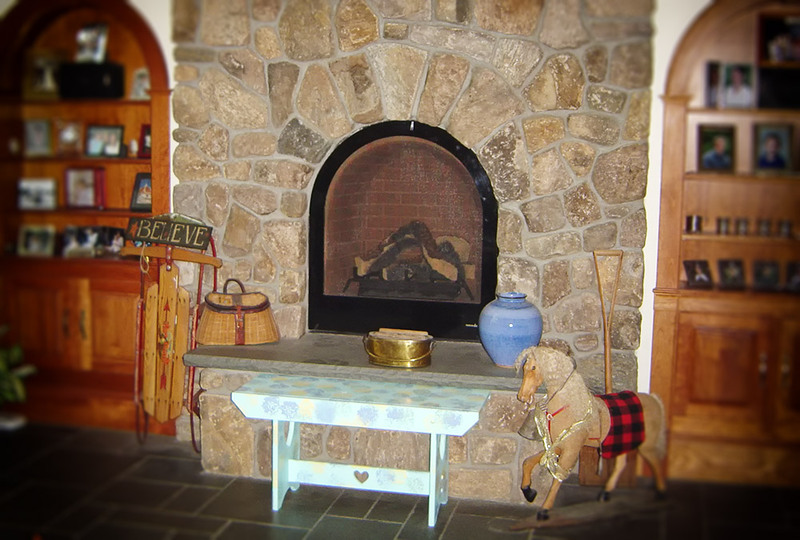 Warm up your home and your life with a custom fireplace. We take pride in the stonework of our fireplaces, knowing how much of a focal point they will be in your home and life. 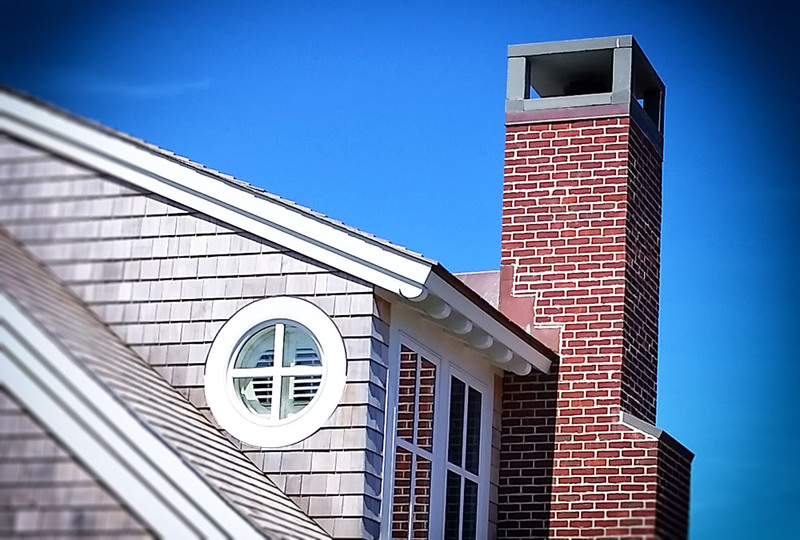 We have the knowledge and experience to assist you in deciding how you would like your chimney to look, including the brick or stone you would like to use, and the skill to make your vision a reality. We can work with you to help you choose the type of stone for your yard or garden, as well as working with fellow landscapers to determine the best way to make it fit in with your home and lawn. From helping you pick the stone to helping decide how you want the veneer to look, we take great pride in our work and even more pride in making our customers happy. We take great pride in our uniqueness and creativity. 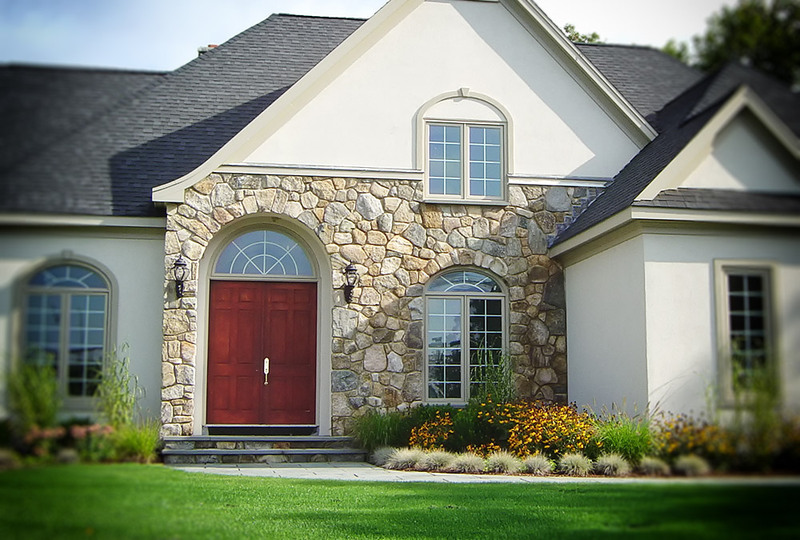 We embrace the challenge of creating a one-of-a-kind masonry masterpiece to add to your yard. 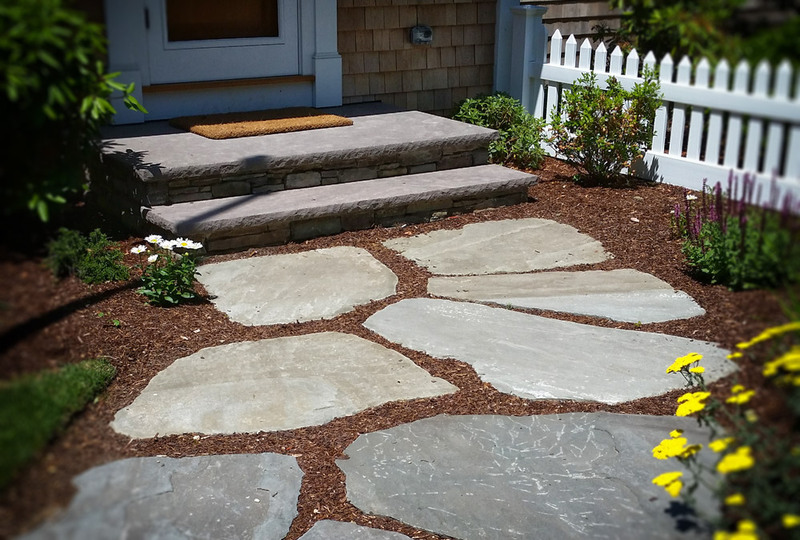 A masonry walkway is a great addition to any yard due to its convenience and the beauty that it can add. Make the walk around your yard much easier with a masonry patio, entranceway, stairway, or archway! We love what we do, and we’d love to hear from you.